These wise enlightened words come from the philosopher/author Lao Tzu (aka Laozi). I always strive to know myself, but I’m not sure if charging full steam ahead is the best path. Maybe it involves taking multiple paths, simultaneously, from different directions. I mean this figuratively, of course. As one moves through life, I believe a person should constantly consider perspectives from as many angles as possible. I assume that this awareness of the world, other than oneself, ties in directly with one’s self-knowledge and the ability of one’s senses to perceive. My experience as a being stems from my interaction with my environment, so understanding myself without considering these factors is impossible. Well, that’s how I see things from my perspective. In the pursuit of self-knowledge I face a dilemma: the truths which I experience can never fully be known to be true; thus, leaving me in a state of conditional cognition. How do I know that what I know about myself is true? 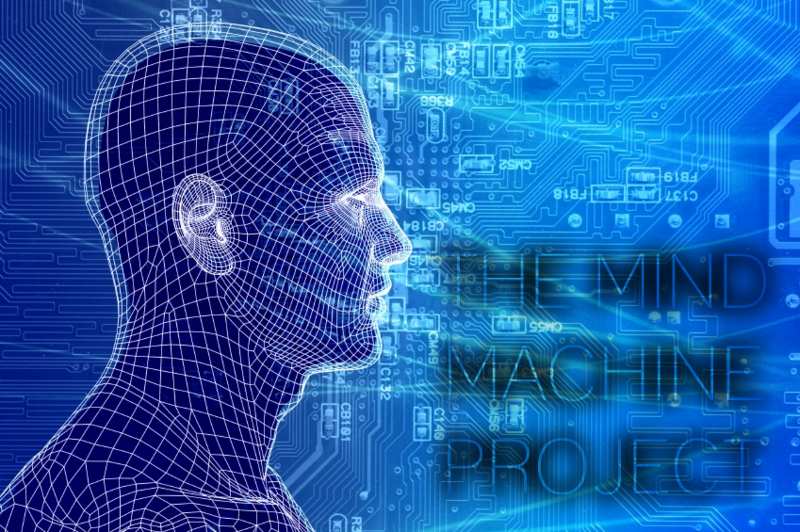 A new MIT artificial intelligence project, the Mind Machine Project (MMP), recently began research that will “reconcile natural intelligence with machine intelligence, and in doing so develop and engineer a class of intelligent machines.” The researchers believe that many aspects of the foundations of AI have been rooted in mistakes made over the past generation of AI research. Therefore, they think that combining “current advances in each of these areas with insights from their roots, it will be possible to fulfill the early vision that lies at their intersection.” As part of the process they will reexamine assumptions about AI and attempt to unveil new answers to fundamental questions that fall within all aspects of AI study. I discovered this remarkable resource recently: DreamBank, where you can search for what we dream about on your own. The University of California, Santa Cruz, search engine-equipped database of over 16,000 dream reports is compiled from people who call the research center and, apparently, our dreams typically feature mundane day-to-day activities. I’ve always been intrigued by the whole concept of dreams. What do they mean? Are they real? What exactly is a dream? Do they help me? Am I crazy because I dreamed that ______________? I took courses in college that enabled me to dive more deeply into the world of dreams and have done some reading on my own, but I haven’t cracked open a book on the topic for at least five years. I have always wondered why this ubiquitous sleep experience exists, but I think my interest in dreams is fueled by the fact that I rarely remember my dreams. I enjoy hearing the dreams of others and live vicariously through their memories of that “other” state of being. The only dream that I consistently remember is the common chase scene where I spend a seemingly endless amount of time running from a group of people. Typically all the people coming after me are part of the same group; yet, the group is never the same. I’ve been pursued by Italian mobsters, urban gangsters, the KKK, Simpsons characters, the CIA, the FBI, the PTA, the police, the Muppets, historical figures, Greek and Roman Gods, etc. The strange thing is that I can never remember why they’re hunting me down. All I know is that I can’t let ’em get me!